With the amount of young people choosing to go to Uni, I knew I had to have something most new graduates lack - work experience. "I actually chose NTU because of how they encourage placements. 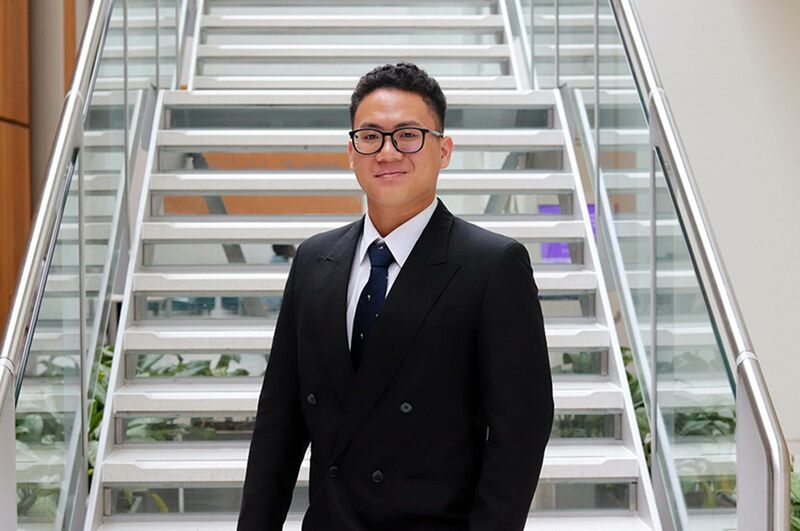 "My placement was for a large defence company within the Future Systems department. I worked on a lot of different tasks through the year, particularly focusing on the early stages of new concepts and technologies. All of the work I was given was 'real work'. I also got to attend some big events for the company and even got to travel abroad for some. 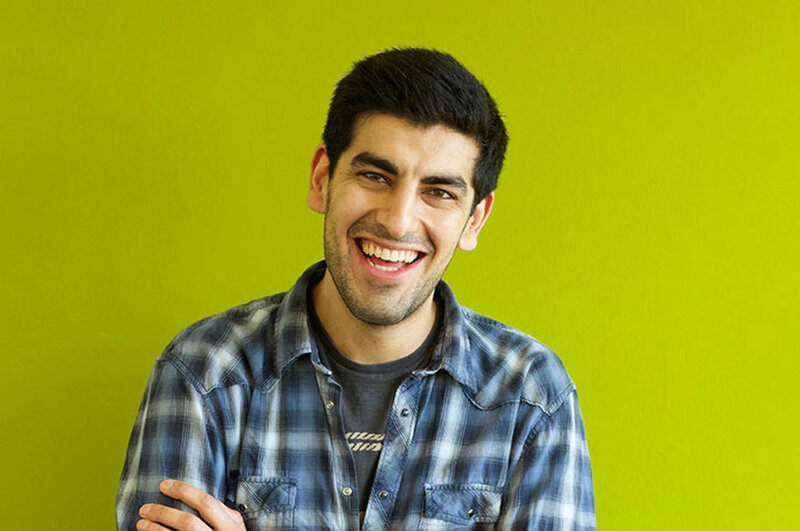 "The content of my course was surprisingly helpful in the workplace, especially the MATLAB work we had completed in the first two years. The course teaches a lot of problem solving skills and how to apply Maths which was invaluable in my placement. 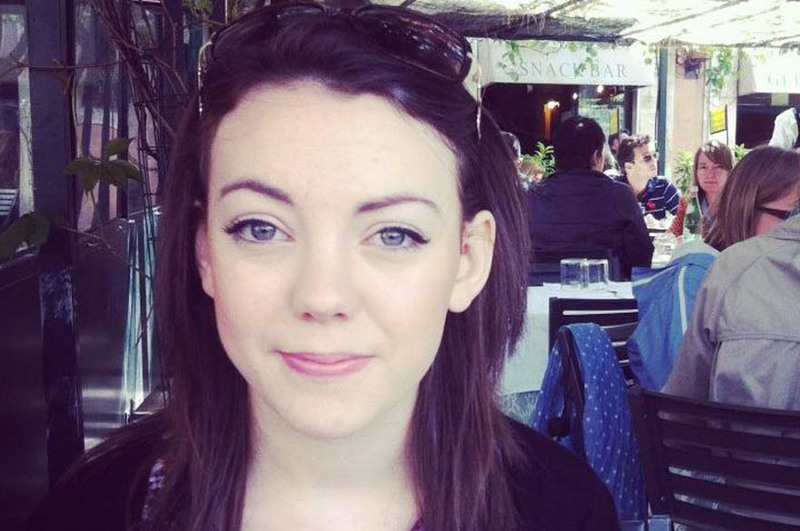 "Within a few months of being on my placement I knew I wanted to consider a career in defence. I always knew that having the experience on my CV would be invaluable too. "I have actually already been offered a place on the graduate scheme with MBDA and have decided to go back when I have graduated. It's great being in final year and not having to worry about job applications! "A lot of people graduating with me this year have no idea what they want to go into, but luckily a placement helped me decide. I knew it would be a great way to meet new people and get a taste of graduate life and I think it has also motivated me to work even harder in my final year. 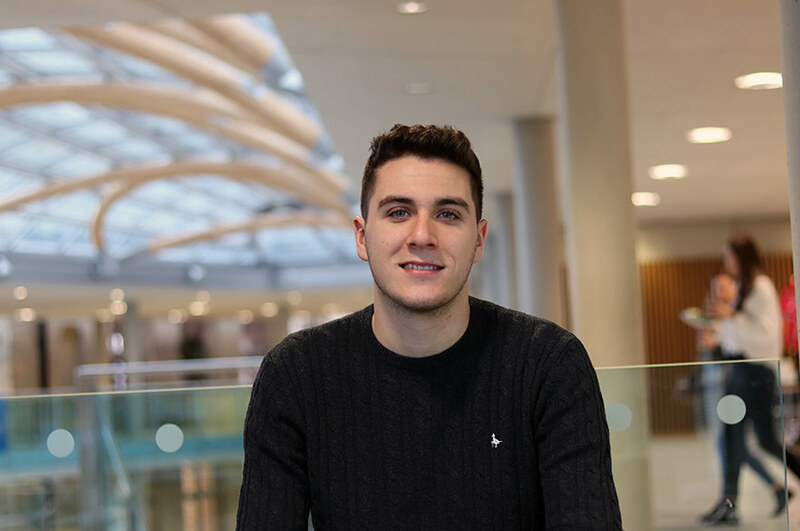 "I've had a great experience of studying at NTU. I'm on track to a First class Maths degree with an added year of experience which is great!"